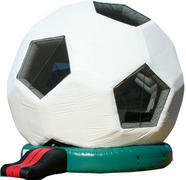 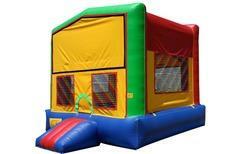 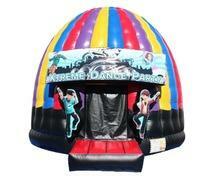 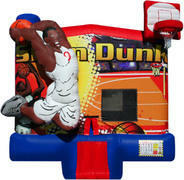 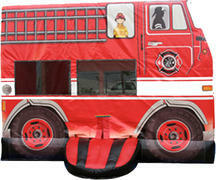 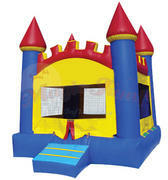 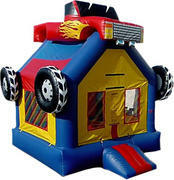 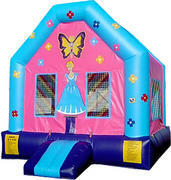 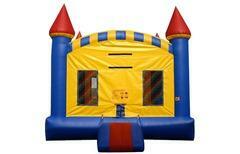 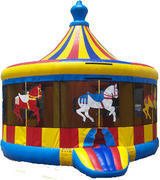 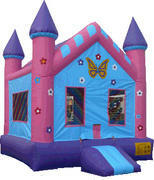 FunTimesPartyRental.com has a great selection of clean, sanitized, affordable, bounce house rentals. 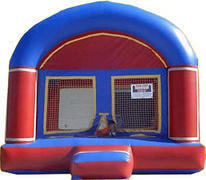 We serve Dallas, Plano, Garland, Richardson, Wylie, Rockwall, Allen, McKinney, Murphy, Rowlett, Carrollton, Frisco and more. 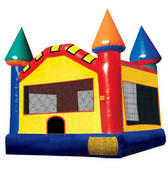 We have a large selection of affordable bounce houses. 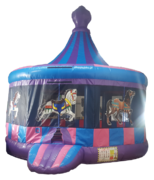 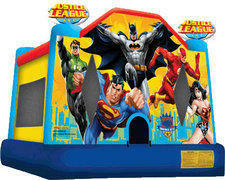 From Princess Bounce House, Monster Truck Bouncer, Gumball Bounce, Dance Party Disco Bouncer, Sports theme bounce houses, Super Hero Justice League inflatable, fire trucks and more; we have a bounce house that will fit your party theme. 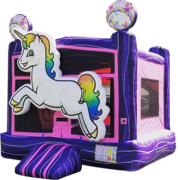 Browse the selections of bounce houses below and click on the image or the "More Info" link for additional details or to make a reservation. 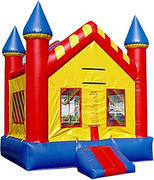 Feel safe knowing our units have been inspected and are insured.